Those whose mane can be the bane of your existence or your confidence booster, depending on the day’s chance of precipitation. The struggle is real, ya’ll, and the temptation to shave your head GI Jane-style happens on the daily. I have gone through so many products, from gels to mousse to hairspray to oils and back again, it’s ridiculous. Drugstore curly hair offerings harken to me like candy to a 5-year old, and typically, I’m better off flushing my money down the toilet because I throw away so much of it. There are few survivors, but alas! They do exist, and they are sitting in my cabinet, used almost everyday. I thought it would be selfish to not share the short, but effective, list with my fellow frizzy-haired comrades. So here goes! May it guide you down the elusive path of luscious curls as it does for me..most days (depending on chance of humidity..of course). This product was a game-changer for me. It’s the only conditioner I use, so I shampoo in the shower and then use about 3-4 pumps of this after combing through my hair with a wide-tooth comb. I’m a believer! I reapply after every shower that I don’t wash my hair in. 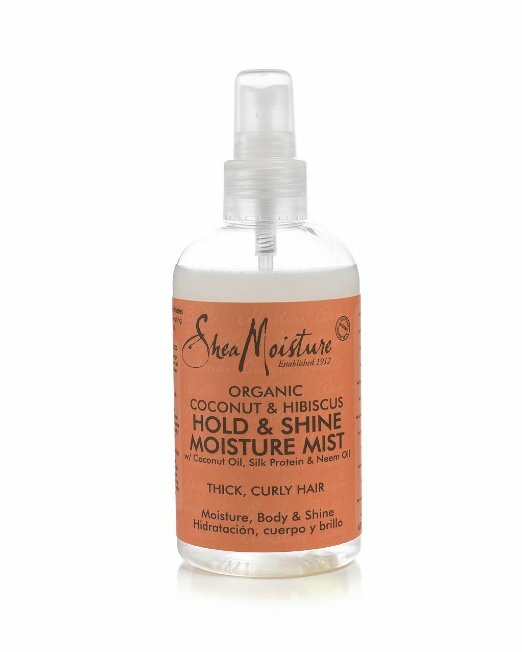 I love this mist because it’s made with natural ingredients, and you only need a tiny bit so it lasts forever. Also, it smells like heaven’s angels (Is there any smell more heavenly than coconut?..besides cupcakes? Coconut cupcakes.) 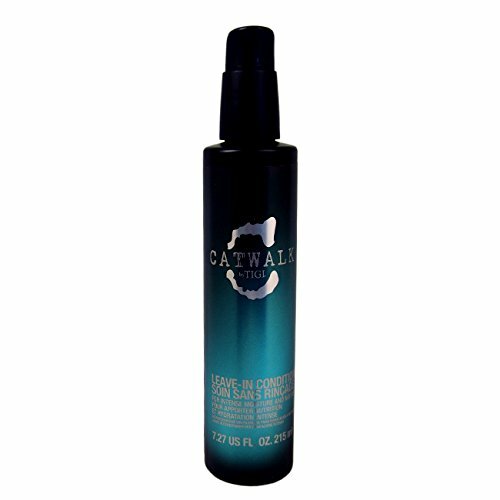 Be careful not to over-spray, or else your hair will look a tad-greasy, but just a little bit really brings out the shine in each curl. The tried and true product cabinet staple: This serum does not disappoint. I use 2 pumps after the leave-in conditioner. Also, I don’t use both this and the oil on the same day, unless my hair is looking super extra dry. Today is one of those days, actually! This is what I finish up with. My hair basically looks like a big frizzy wave-blob unless I use a strong product that provides structure. Mousse doesn’t cut it, and gel normally looks too crunchy for my curl-type. This stuff is the bomb, and it’s a recent find for me. After I got the first bottle, I ordered a pack of 3 in a panic, so now I have 4 bottles in my cabinet. I do math good. So anyways, these are my hair staples! Curly-haired gals, I wouldn’t lead you astray. All of these products are around $10 or less (The Frizz-Ease is much cheaper at Target, but for consistencies sake, I linked everything to Amazon). Cheers to 100 degree Florida heat and ponytails when all else fails!